This shirt really makes the wearer feel and look like Superman on the outside. Really impressed by the House of El sigil on the chest. It captures the look and feel of Zack Snyder’s vision of the Man of Steel. The materials this shirt is made of are outstanding and of high quality. 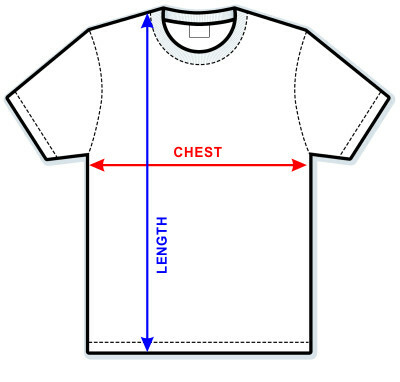 The fit is a bit form fitting so that needs to be considered when choosing your size. I love the design of the Man of Steel Super black t-shirt. It looks like the uniform Jor-el wore in Man of Steel. I ordered the black on black Superman shirt & loved it. The shirt is made with good quality material & looked outstanding. I got a lot of compliments from people.